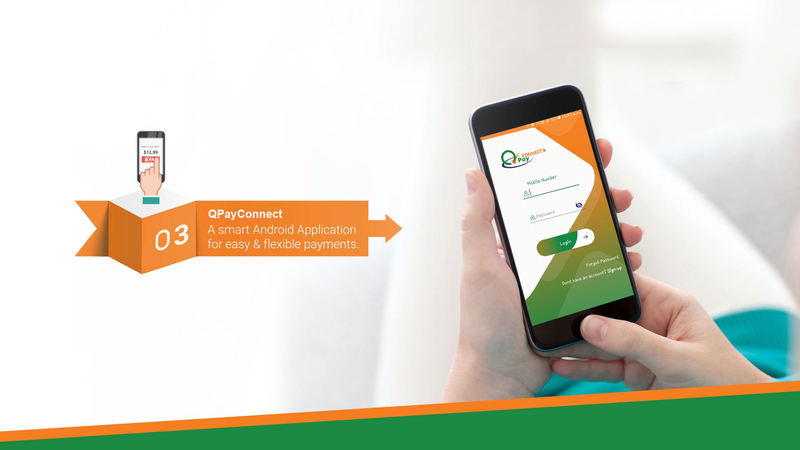 You can easily connect to QPay Payment Gateway, which provides complex infrastructure and security necessary to ensure secure, fast and reliable transactions. Urgent need for your business to start accepting Credit Cards and Debit Cards for payments? Choose QPay! We'll provide you with a package that's right for your business to accept payments over the Internet. Our technology is tried and tested and our card payment system is fast, reliable and robust – you'll typically receive payments within T+2 working days (T being the Transaction Day) of the transaction being processed to your nominated business bank account. 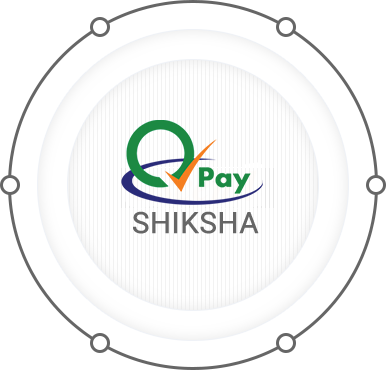 Shikshafeecollect, is an initiative of QPay India Private Limited to enable online educational fee collection. With the Government’s mandate for cashless transactions, especially in the education sector, Shiksha aims to make fee collection/payment simple and convenient for both the Institutes and Students/Parents. Our offering will facilitate your fee collection needs through a secured online procedure. Ours is an e-commerce & Internet-based portal for acceptance and remittance of online payments of fee helping both Students or Parents and education & training institutes such as schools, colleges, universities, tutors, coaching institutes, trainers, kindergartens, Playschools, etc. Shikshafeecollect is a total automation of fee collection process. Make your fee payment using credit cards, debit cards and internet banking. A smart simple Android Application for easy and flexible payments. 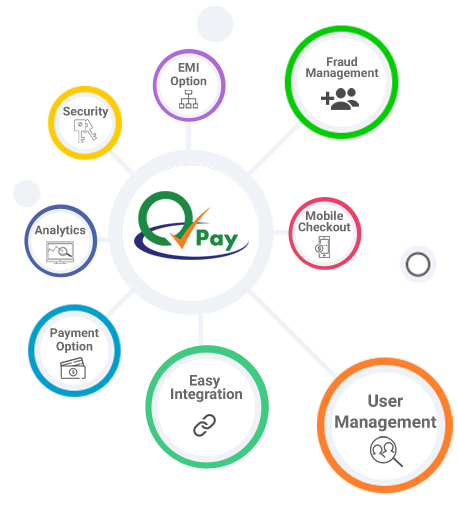 QPay has always been looking for ways to achieve its goal of providing easy and affordable way for merchants to sell online, while also looking for opportunities to serve the community. Demonetisation in 2016 changed the dynamics suddenly for the customers and as well retailers, in particular, who wanted to reach out to their customers to ease sales. 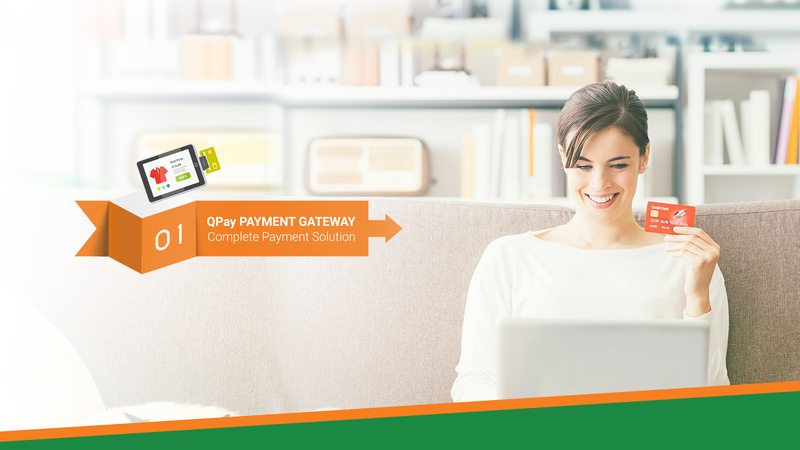 QPay has come up with a solution to remedy this situation with its QPay ePOS product. The solution addresses all the issues for the retailers and their customers ,and additionally improves upon the traditional POS system in the market. Makes it easier for merchants to facilitate the waiting lists ,and speed up transactions. With its mobility, sales clerks or managers can now have the freedom to roam around the store. The simplicity of smart phones reduces the effort to wrestle with the outdated POS systems. We follow strict data security standards to ensure safe optimized transactions. Sign up today and enhance your product proposition to build mutually profitable, long-term businesses. If you are just starting up a business or expect to take only small number of transactions, we can provide you with specific pricing packages. We provide custom pricing based on your business volume. Fee paid for the acceptance of credit & debit card transactions is called interchange fees. we would be incorporating the same into our pricing, for each processed transaction. To negotiate the correct pricing for your card acceptance service, We would want to know the following aspects about your business.